The weather is finally warming up out there, and we’re not the only ones who are excited to grab our sunglasses and bask in the sunshine. Our four-legged friends are also happily gallivanting around their spaces, enjoying their freedom. As the owner of animals, you may wonder what’s important to have around as the weather warms up. Here, we offer you a list of a few essentials for different types of animals: horses, dogs/cats, and also birds. 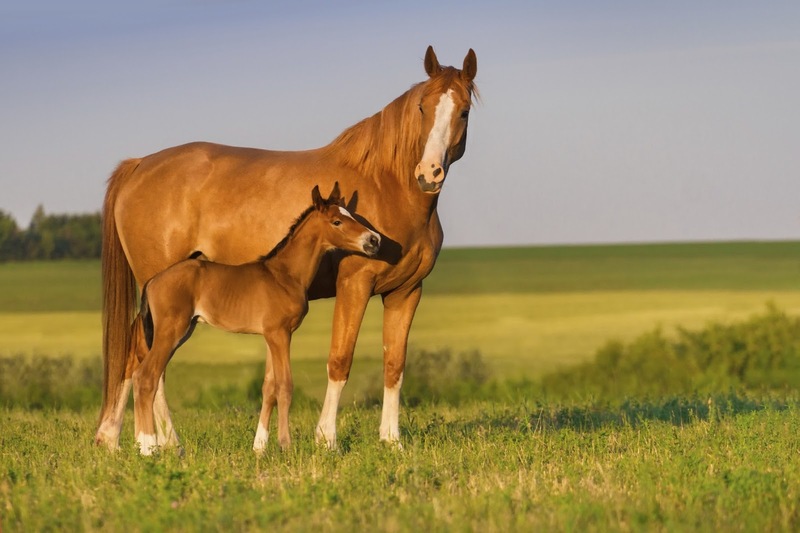 1) Shampoo – spring cleaning doesn’t just apply to your home – spring is the time to bathe your horse, too, so make sure you’ve got what you need to do it. Pro tip: don’t bath them too often or you’ll dry out their skin. 2) Brush, Shedding Blade & Grooming Block – you’ll want to remove the dead hair from your horse’s winter coat, and then properly brush that hair once it’s been washed, so you’ll want to have the right horse grooming supplies for the job on hand. 3) Fly Spray – everyone wants to be outdoors in the springtime – including the flies. Keep your horse free of those pesky critters with some fly spray and your equine won’t have to deal with uncomfortable bites. Pro tip: test out your fly spray on just one small part of your horse before spraying their entire bodies, as some horses may experience allergic reactions to certain ingredients. Contact your veterinarian if this happens. 1) Grooming tools – after building up their coats to keep warm all winter, your canines and felines will probably need to shed some of those extra layers, so why not give them a hand? Make sure you have adequate grooming supplies for this; depending on what kind of coat your pet has, you may need to do some serious brushing. 2) Shampoo – while you’re at it, it’s a good idea to bathe them as well. They’re already shedding those extra layers of hair or fur, so it’s the perfect time to get them fresh and clean for the coming season. 3) Tick & flea repellents – if your pet spends any time roaming through the outdoors, especially in any areas of high vegetation, you’re going to need a good tick and flea repellent. Whether it’s a collar or a squeeze-on liquid, protect your cat or dog against what can potentially be dangerous to both them and you. You can also find pet shampoos that include tick and flea treatment for cats and dogs, so check out those options as well. 4) Omega-3 Supplements – one unfortunate reality of spring is the prominence of pollen everywhere. You may notice it in your watery eyes or constant sneezing – and so might your pup. Giving your hound some omega-3 supplements like Salmon Oil is a great dog allergy treatment, and will also help to keep their coat healthy, immune system strong, and liver in working order. 1) Bird feeders – if you don’t already have one, pick out a bird feeder for your yard. Depending on what kind of bird you want to attract, you can buy anything from a wire basket to a thistle feeder in a variety of variations and sizes. You’ll delight in the many types of different birds that come through your garden, with spring as the most active time for feeding. We offer some of the best bird feeders on the market today, so check out our selection here. 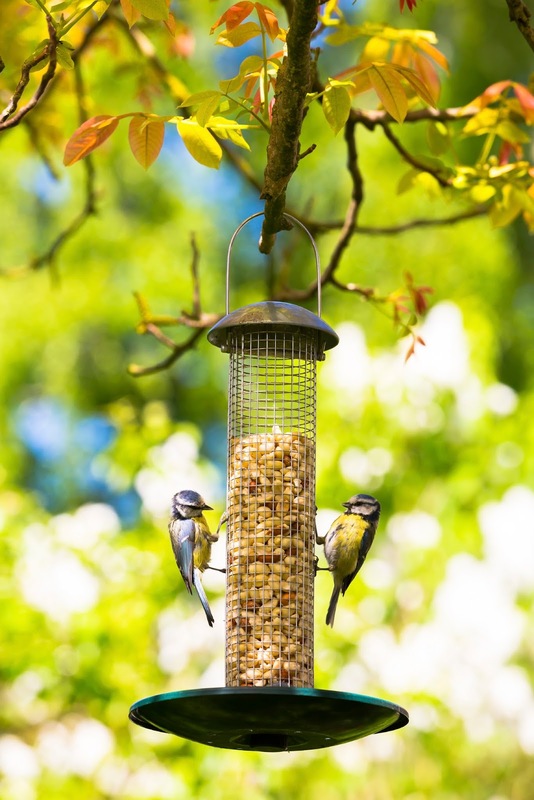 Pro tip: make sure you give your bird feeders a good spring clean before the rush. For tube feeders, you can soak them in a mild bleach solution, then rinse thoroughly. Uncooked rice in a mixture of one part vinegar and four parts water can be used to clean those hard-to-reach corners. 2) Bird seed – it’s during the spring season that many birds return from their long migration journeys, so they need plenty of sustenance to maintain their energy. Seeds can also naturally be scarcer around this time of year, so your winged visitors will be especially appreciative of some bird seed right about now, if not already. 3) Nesting materials – many birds build their nests in the spring, so feel free to offer them bits of string or yarn, hair, or small strips of cloth to help them create their new abode. Spring is an exciting time for many different kinds of animals. We hope you’ve found some tips here that you can use to help them adjust to the spring season’s changes. Let us know if you have anything to add, or would like to see more information about spring essentials for other animals, too.